Car Buying - What Should I Bring To TheDealership? 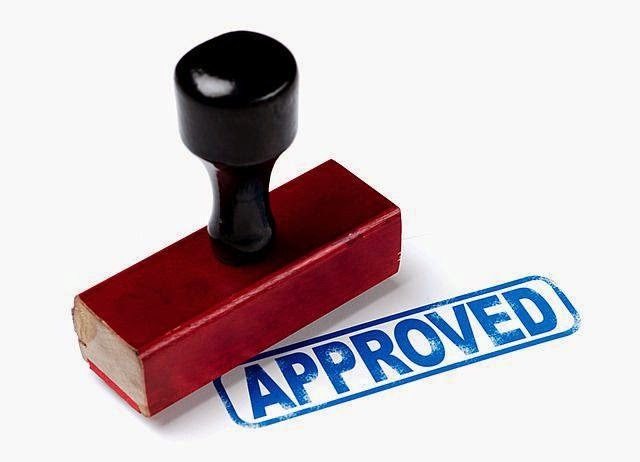 If you have recently applied online for an auto loan and received a preliminary approval, you may be wondering what happens next. If we had a dollar for every call we got from potential buyers about what to bring in with them we wouldn't be selling cars.. We'd be sipping mimosa's on our own personal beach somewhere. If you've purchased a vehicle before, then you have some general knowledge of the car buying process. If you paid cash for your car, you would have been processed fairly quickly with only payment and sale documentation to complete. Regular financing requires a bit more, but with bad credit financing you will be required to bring verification items like proof of income, residence, and other necessary items to close your car loan depending on your specific situation. Here is a breakdown of the items you will need to bring to ensure your loan will close and speed up processing so you can drive away in your new car.. PROOF OF RESIDENCE: You can bring utility bills or phone bills. Make sure there is an address listed on the bill, and bring the most current one you have. HOURLY/SALARY WAGES: If you are a regular W-2 type employee, bring your pay stubs. SELF-EMPLOYED/OTHER: If you are self-employed or receive income but not pay stubs, bring whatever proof you have of the income. If you are unable to obtain any verification, you will need to bring bank statements as your proof of income. FIXED INCOME: If you are on a fixed income like Social Security, Pension, Unemployment, bring your award letter or deposit statements. If you already have insurance, bring it in! It will be much easier to get your new car added to your current policy. If you don't have insurance, no worries! We can get you insurance at the dealership. Bring your down payment. If you are writing a separate check for taxes, make sure you bring a check. If you are using your current vehicle as a trade-in, bring the title. Bringing in as many of the required items as you can will certainly help speed up the car buying process. If you still have questions, call us before you come in. And don't forget! If you are unable to get a sub-prime loan through lending companies, you can always apply for a Buy Here Pay Here auto loan with no credit check. Since we are the bank, you will not be required to provide income and residence verification. You will only need your down payment or trade, identification and insurance.